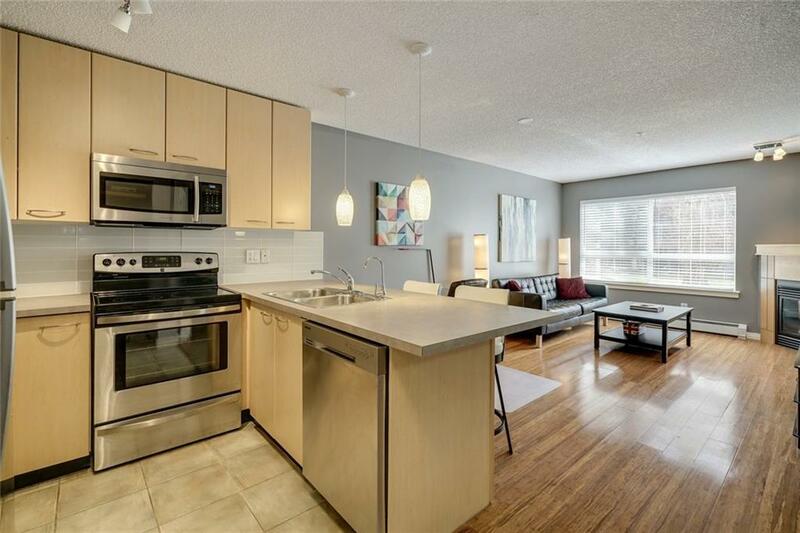 Updated 1-bed, 1-bath condo now available in Trafalgar House! 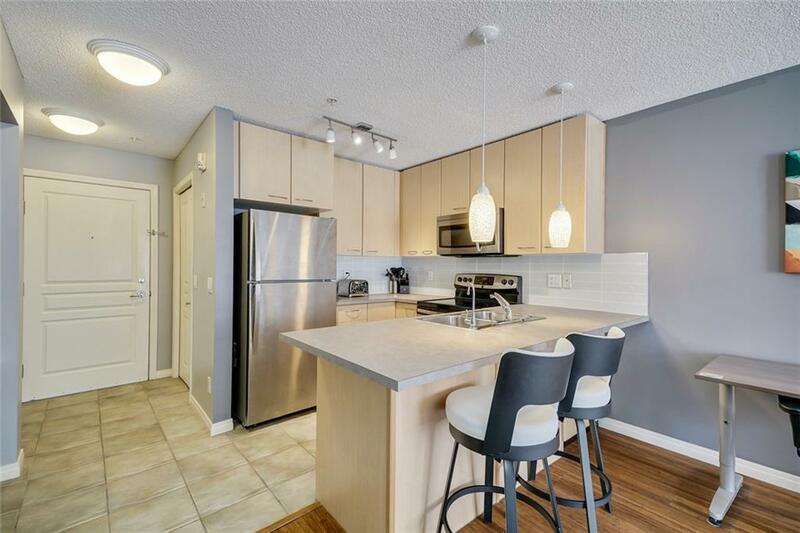 Conveniently located steps from Mount Royal University make this unit great for people attending MRU and investors alike. Not to mention prime access to public transit for after graduation too, as well as fantastic amenities nearby! The main living space has updated flooring and paint, corner gas fireplace and can accommodate a dining area if desired. 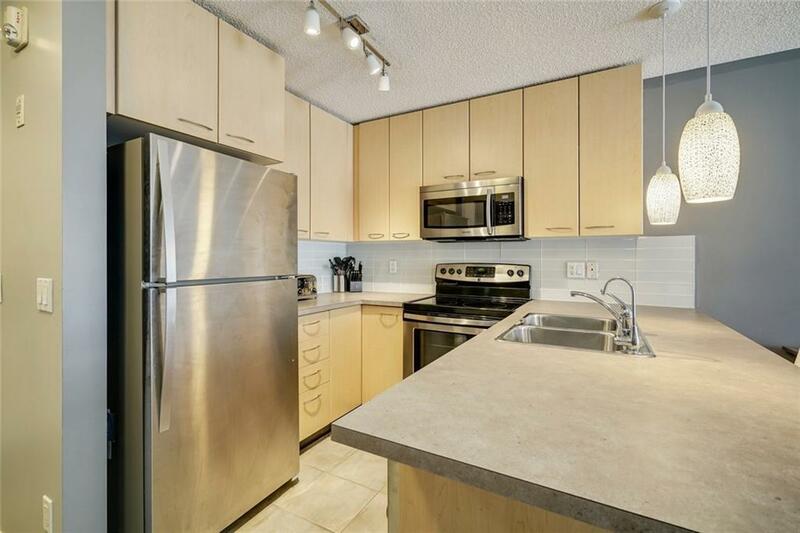 Spacious kitchen with plenty of cupboards, counter space and eating bar make it great for entertaining! You'll love the large bedroom with French doors, walk-through closet and cheater ensuite! South facing into the quiet courtyard! 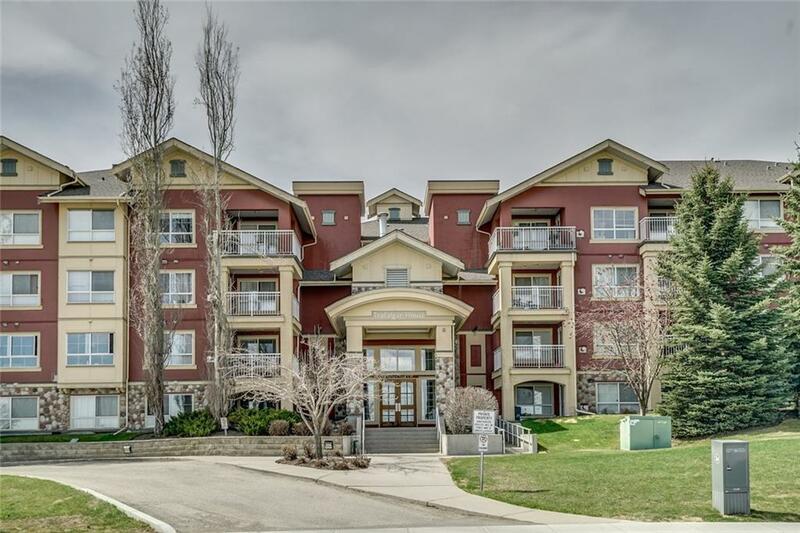 Exercise room, insuite laundry, underground parking and additional storage locker complete this package.